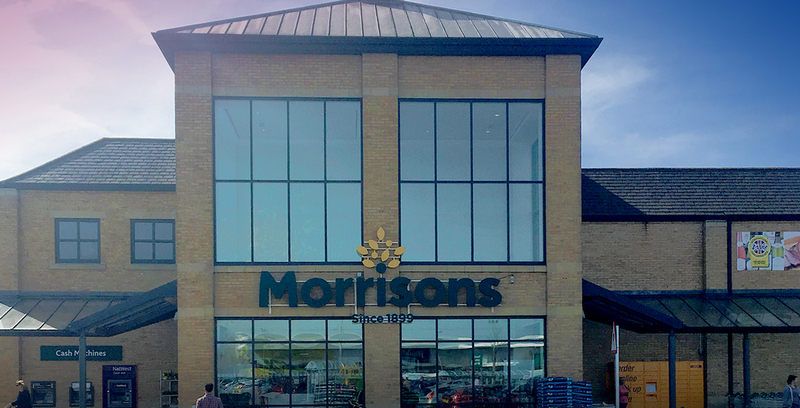 Supermarket retailer Morrisons has announced new payment terms for smaller suppliers that will shorten the time taken to pay an invoice to only 14 days from next month. This follows similar announcements by Tesco in October 2015 and Waitrose in July 2016. "We aim to buy and sell simply and when we listened to our smaller suppliers, they told us that these payment terms would help them with their cash flow. We want our smallest suppliers to grow with us." "The supermarkets seem to be cleaning up their act in how they treat their smaller suppliers and My Credit Controllers really welcomes that they are taking a lead in setting quicker payment terms. For too long, those that find it hardest to finance their businesses have been the ones squeezed for cash by large businesses that can access financial markets cheaply. "